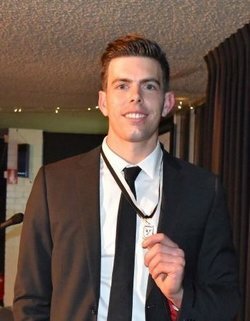 COREY Gault has capped his return to Swan Districts for 2017 by claiming the Swan Medal as the club's fairest and best player for what turned out to be a tremendous overall season with a return to finals action. The 2017 season was a tremendous bounce back for Swan Districts on the back of a difficult 2016 campaign. In the end, Swan Districts' league team won 10 more games than 12 months prior to end up making the finals and then scoring a memorable elimination final victory against West Perth in front of a big and vocal crowd at Steel Blue Oval. 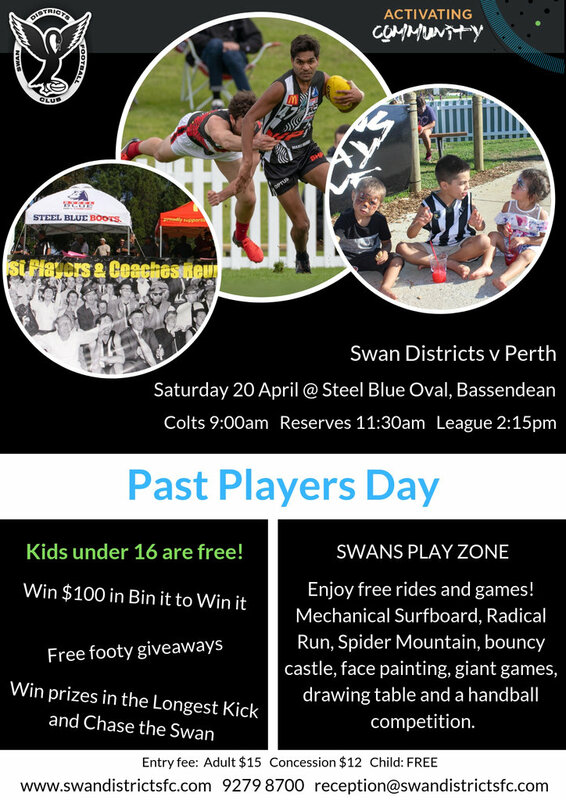 On top of that, both the reserves and colts reached the semi finals in 2017 as well highlighting how bright the future is at Swan Districts. It also was the end of an era in a lot of ways with the retirement of club legend Tallan Ames following 263 games, a Swan Medal, the 2010 premiership, state representation, life membership and being a long-time captain. Coach Greg Harding also stepped down having been at the helm since 2011 but the Swan Medal provided a night of celebration for everything that was so exciting about the 2017 season for Swan Districts. It turned out to be Corey Gault's night with the 24-year-old ruckman thriving in his first season back with Swan Districts following his time at Collingwood. He had a brilliant season in the middle for the black-and-whites averaging 18.6 possessions, 5.2 marks, 25.0 hit outs and kicking 11 goals. His impact on matches was significant and as the year went on he was able to carry the load in the ruck virtually single-handedly and then play as a virtual extra midfielder for Swans with the ball at ground level. On top of his Swan Medal triumph, Gault was named ruckman in the wafl.com.au Team of the Year. He claimed the Swan Medal ahead of runner-up and 2013 winner Tony Notte. He took out the President's Award for yet another brilliant season where he also celebrated his 200th game along the way in that memorable elimination final win against West Perth. Captain David Ellard was awarded for his strong return to Swan Districts as well following his AFL career with Carlton by finishing in third-place ahead of prolific ball winner Adam Faulkner. Kirk Ugle and Matt Riggio shared fifth-place. Ricky Cary claimed the Ted Holdsworth Memorial Award as leading goalkicker having kicked 45 goals. Meanwhile, the Joe Pearce Courage Memorial Award went to Jake Nuich while Taryce Stewart took out the Rookie of the Year Award and Ugle claimed the Jack Hickling Memorial Award as outstanding player on and off the field. Swan Districts' reserves also made finals in 2017 and from that team, Steven Wityk claimed the FA Sweetapple Memorial Award as the fairest and best winner. The versatile and athletic key forward kicked 43 goals for the season but could also spent time up the ground to good effect. He claimed the fairest and best award in the reserves ahead of Brandon Erceg, Troy Yukich and Ethan Maguire. The colts award winners for 2017 have already been announced with Jack O'Sullivan claiming the EJ McManus Award as the fairest and best. Lochie Huntley was named runner-up ahead of William Reidy, Thomas Whittle and Greg Ottaviano. 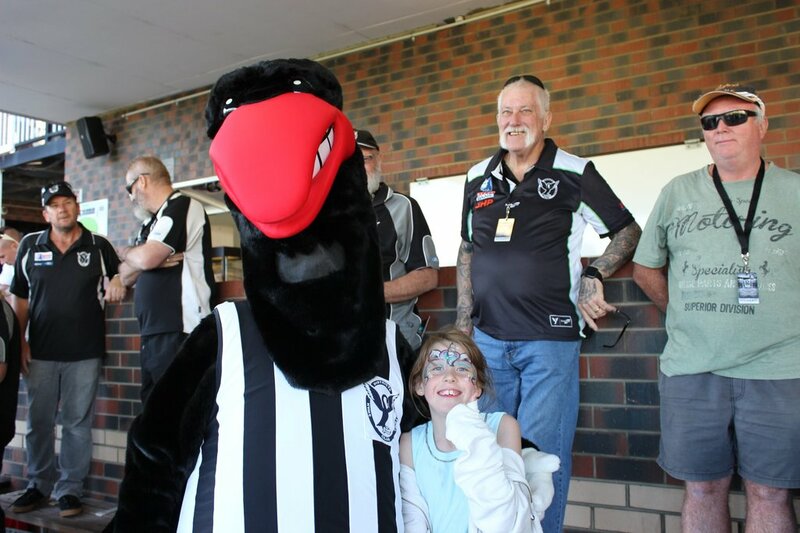 Swan Districts enjoyed history-making success in the WA Women's Football League in 2017 as well with the Youth Girls, reserves and league teams all winning premierships for the first time in the same season. Those award winners have already been announced with Stephanie Cain named fairest and best for the league team to claim the Helen Wheeler Medal. She won ahead of Ashley Sharp, Taylah Angel and Kara Donnellan while Alicia Janz was named Player of the Finals. Kayla Augustynek was named reserves fairest and best while Danielle Jeans was runner-up and Sarah Fragomeni was Player of the Finals. And in the Youth Girls Rogers Cup team, Taylor Pescud took out the Chelsea Randall Medal as fairest and best ahead of Mikayla Bowen while Mikayla Hyde was named Player of the Finals.